DPReview had a chance to interview some senior engineers and planners at Canon to discuss all things lenses and the future. How have you made the 70-200mm so small? We were actually surprised as we started developing this particular product. 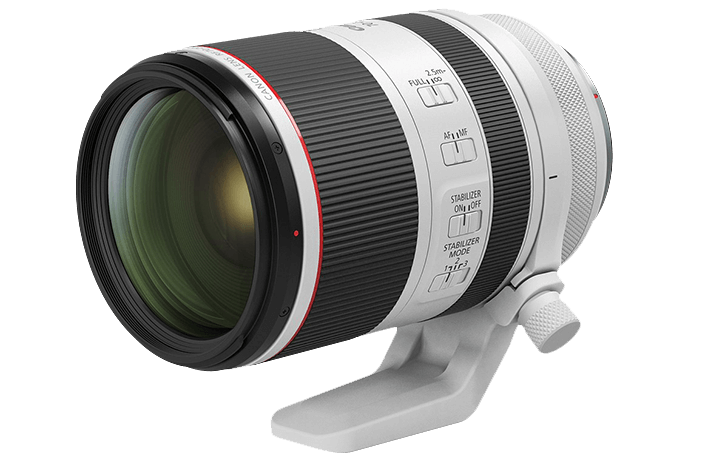 The idea is that, with the introduction of the large diameter mount with the shorter back-focus distance, we were expecting it to be more suitable for designing wider-angle lenses, but it turned out to be very effective for designing this telephoto lens. 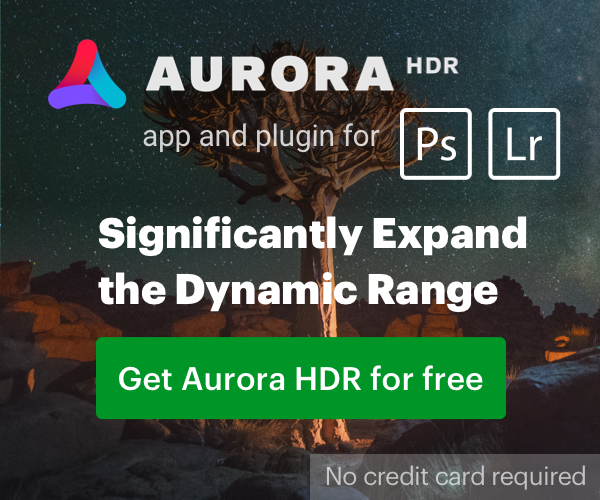 Can you give any insight into the DS technology? With lens such as the 85mm F1.2 bokeh is a really important factor, because it’s a portrait lens. We really wanted to deliver something that was not possible with the conventional lenses, so we decided to develop this technology of defocus smoothing. The fact with our DS technology is that it’s a coating technology, so it’s relatively easy to apply this technology to a range of different lenses. This is all we can say at this moment. The pro-level ‘L’ series lineup looking impressive: how far into the future are you planning? I’m sorry, the roadmap is all we can say for now. We have a full lineup of what there should be: a full lineup of the RF lenses. And what we do among those lenses we choose which to prioritize, that’s the concept of how we decide what to work on next. With this many professional lenses being announced in 2019, does that mean a body isn’t far behind? All we can say is that we’re working on a lot of different types of cameras. I can’t pinpoint when a specific camera will come. We understand that expectations are really high. You can read the full interview over at DPReview. 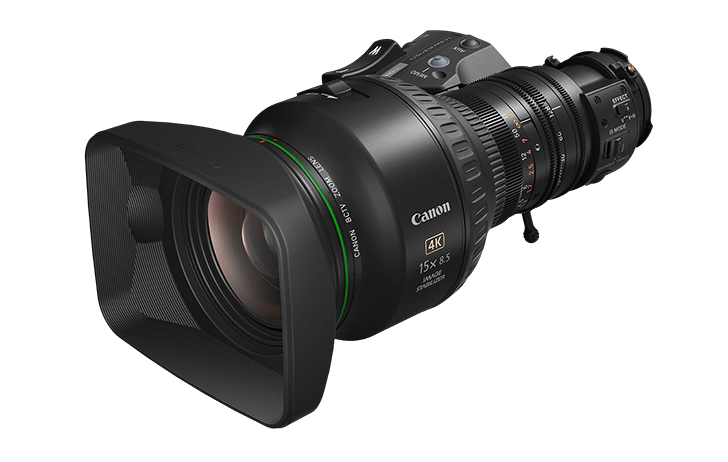 MELVILLE, NY, April 2, 2019 – Canon U.S.A. Inc., a leader in digital imaging solutions, today announced the launch of two new additions to its UHDgc series of portable-zoom 4K UHD broadcast lenses: the CJ18ex28B and CJ15ex8.5B. These new lenses are compatible with 4K UHD broadcast cameras that have 2/3-inch sensors. Both lenses provide 4K UHD imaging quality at a price point that is affordable to the majority of the broadcast market. Additionally, the new lenses provide impressive UHD optical performance, while maintaining a compact and lightweight design to meet versatile and ever-changing needs of a broad range of video productions including documentaries, sports, events and news coverage. 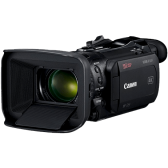 MELVILLE, NY, April 2, 2019 – Meeting videographer needs for a variety of applications, Canon U.S.A. Inc., a leader in digital imaging solutions, today announced four new additions to the lineup of XA Series professional camcorders, the XA55, XA50, XA45 and XA40. 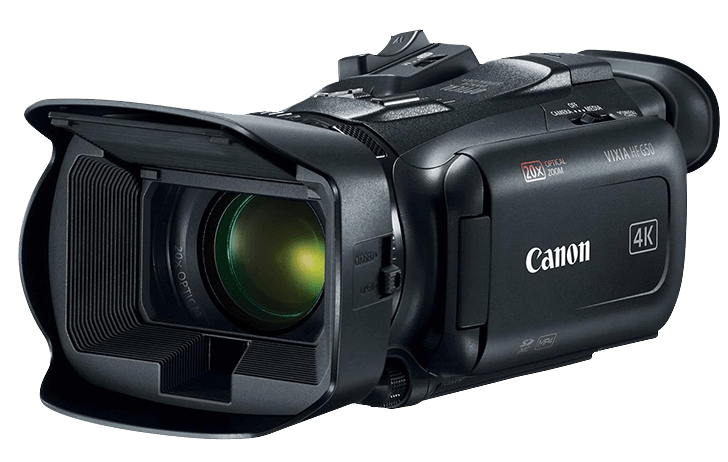 These four camcorders are the first in the series to feature 4K 30p recording. 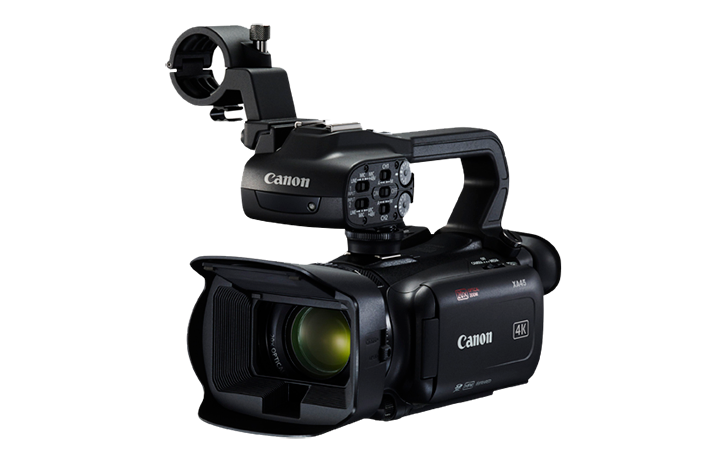 They also include a detachable XLR handle and the XA55 and XA45 each feature an HD-SDI terminal. 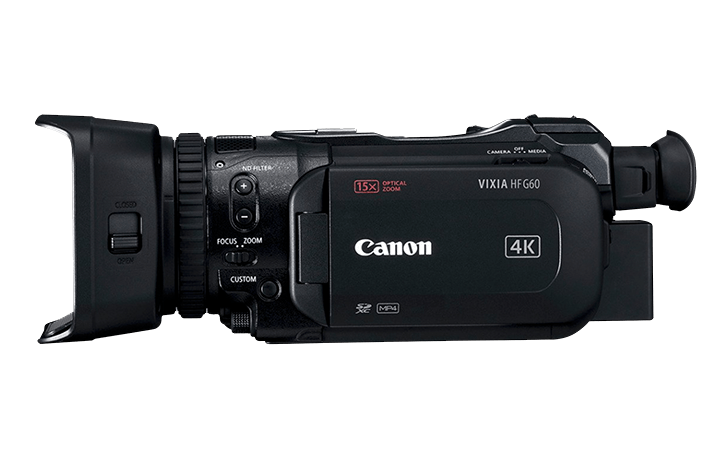 In addition, the company has announced the Canon VIXIA HF G60 4K UHD camcorder, a budget-friendly, compact-and-lightweight camcorder. Images of the Canon VIXIA HF G60 have leaked ahead of this weeks launch. 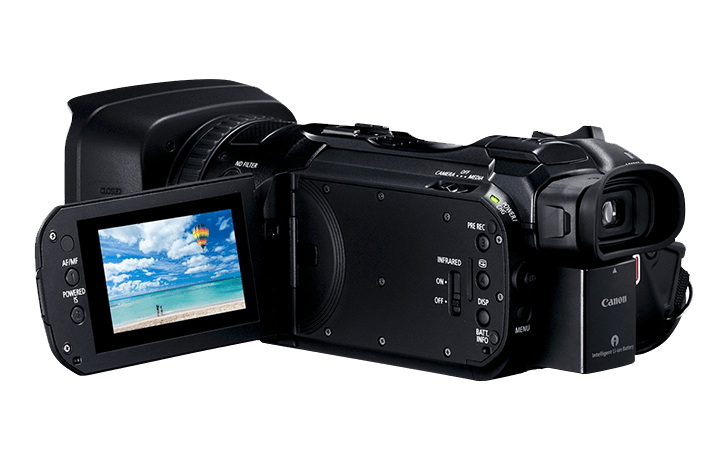 This is one of 5 camcorders being announced ahead of NAB which begins next week. 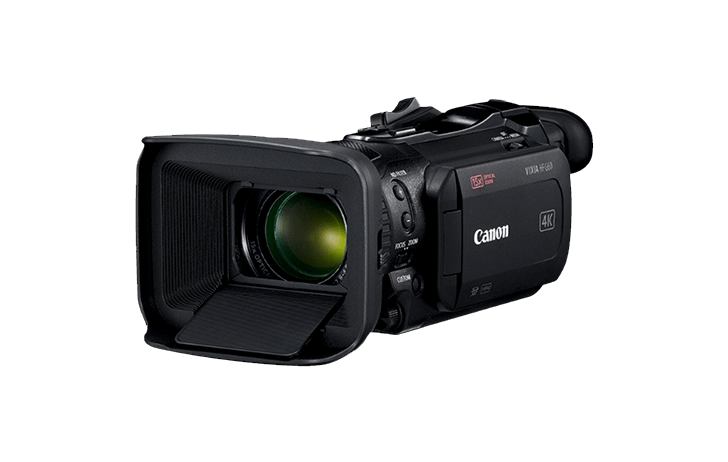 UPDATE: We’re adding to the information about Canon’s NAB announcements coming next week. 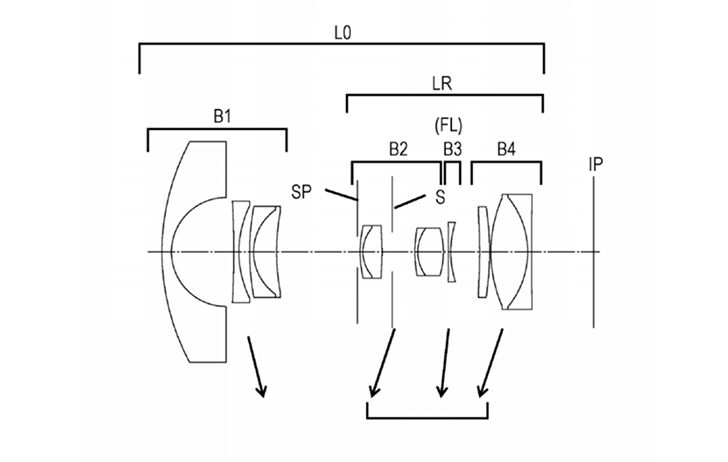 The long-rumoured SUMIRE prime PL mount lens series will be announced. They’ll match the EF versions as far as focal lengths, but the optical formulas will be different. Two BCTV lenses are coming, both will be 4K. Specs aren’t known at this time, but one will likely be telephoto and the other with IS for ENG purposes (B4 mount). 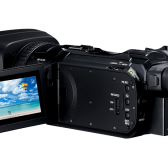 Four 4K camcorders, XA40/45 and XA50/55. All of them as priced below the XF405/400 and will be able to shoot 4k30p. The XA50/55 have a 1″ sensor and DualPixelAF with a 15x zoom lens, while the XA40/45 have a smaller sensor with a 20x zoom lens. They may also unveil the development of a new cinema camera and 4K reference display. The display could be 30″ and DolbyVision certified. 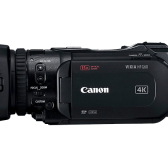 As previously reported, Canon will be announcing a bunch of camcorders ahead of NAB on or around April 3, 2019. We also expect the PL mount Sumire (rumored name) prime lenses to be announced. A detailed patent showing IBIS from Canon has appeared at the USPTO. This is a broad patent, but one of the embodiments describes IBIS. “This patent application attempts to remove backlash from the ultrasonic motors in either an in body stabilization system or an in lens stabilized system without increasing their size. The IBIS patent that they reference in this patent application is an Olympus patent application 2008-220031. FIG. 5A is a cross-sectional view of the camera system (optical apparatus) including the image pickup apparatus 10 including the image stabilizing apparatus 100 of Example 1 of the present invention and the lens unit 20, and FIG. 5B is a block diagram illustrating an electrical configuration of the camera system. A camera system includes an image pickup unit, an image processing unit, a record reproducing unit, and a control unit. The image pickup unit includes a photographing optical system 21, a shutter mechanism 18, and an image sensor 12, and the image processing unit includes an image processing unit 13. Additionally, the record reproducing unit includes a memory unit 14, and a display unit 15 (the display unit 15 includes a rear display apparatus 15a and an EVF 15b). The control unit includes a camera system control circuit 11, an operation detection unit 16, a shake detection unit 19, the image stabilizing apparatus 100, a lens system control circuit 22, and a lens driving unit 23. The lens driving unit 23 drives a focus lens (a lens forming a part of the photographing optical system 21), an aperture, and the like. 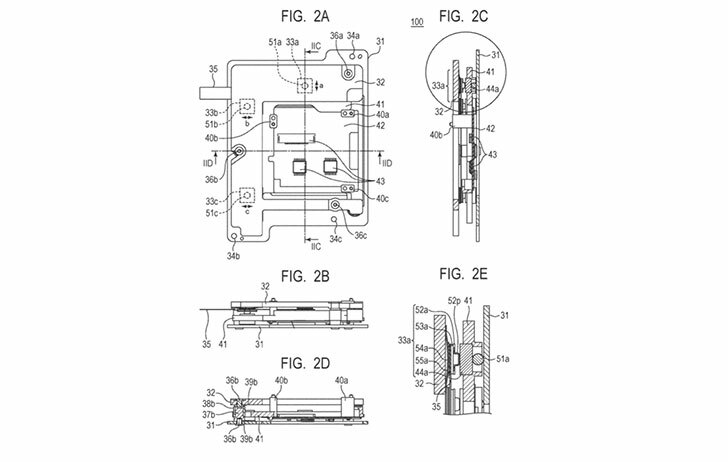 This isn’t the in-depth IBIS patent most would like to see, as they seem to be using Olympus technology here. There’s always a chance Canon may be working with Olympus for their IBIS solution, but that simply doesn’t seem likely knowing the way Canon works. An optical formula patent application for an 8-15mm fisheye zoom lens has appeared at the USPTO. 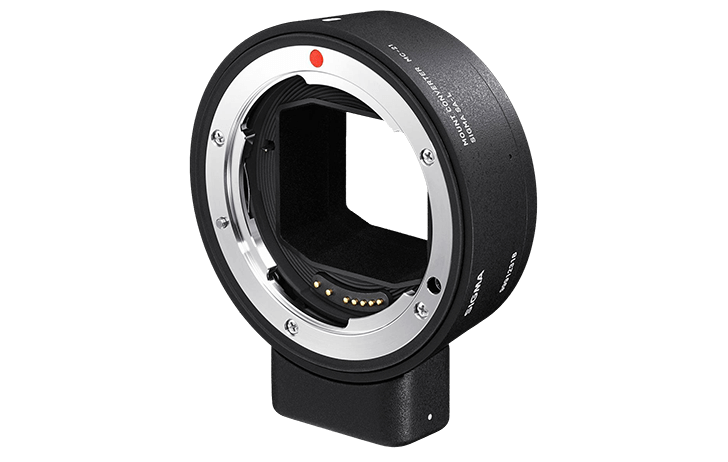 The patent covers both the APS-C (EF-M) and full-frame (RF) mirrorless mounts as the backfocus for each embodiment is well shorter than the EF’s 44mm. 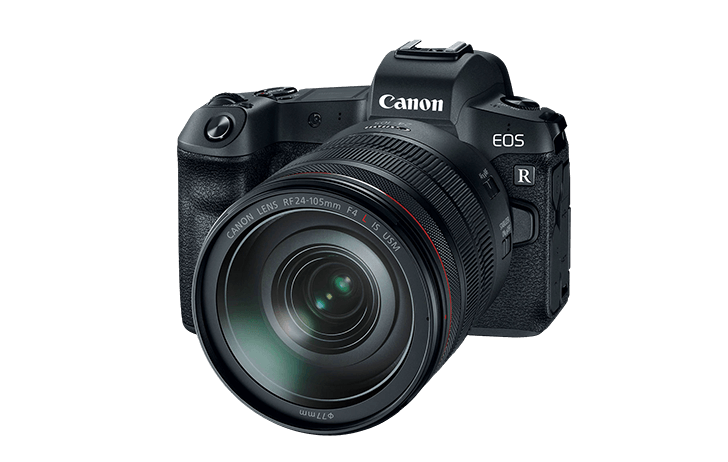 Update: In North America, these cameras will be called the IVY CLIQ+ and IVY CLIQ, you can see the Canon USA press release here. 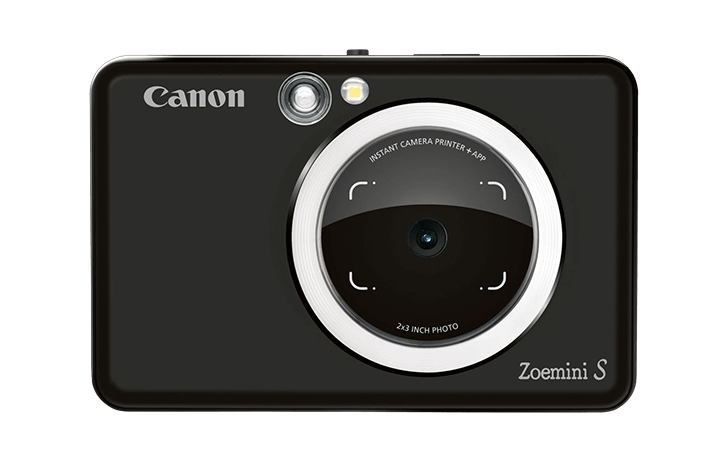 United Kingdom, Republic of Ireland, Thursday 28th March 2019 – Canon Europe announces the release of two instant camera printers, the Canon Zoemini S and Canon Zoemini C. Building on the success of the original Canon Zoemini which launched in 2018, the new product range of all-in-one instant camera printers are the perfect pocket-sized companions for encouraging creativity with easy to print, peel-and-stick photos on the go.